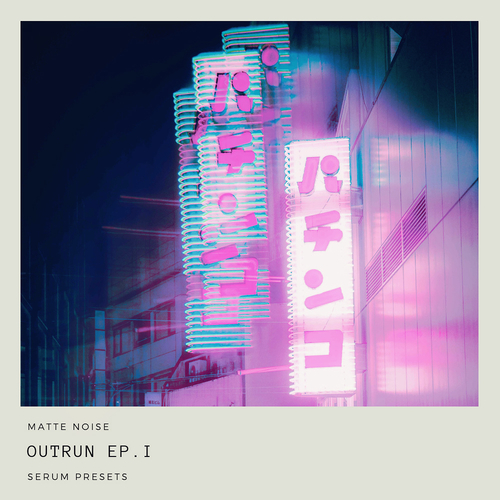 Outrun EP.1 is the next level cyberpunk-inspired serum soundset, bringing you Evolving lush cinematic leads. Deep Analogue inspired basses. Synth sounds created using raw saw waves and wide collection of woozy pads. All presets are retro-tinted and fully macro-mapped, ready to use and inspired your next synthwave vision. Inspiration: Power Glove, Kavinsky, Carpenter Brut.